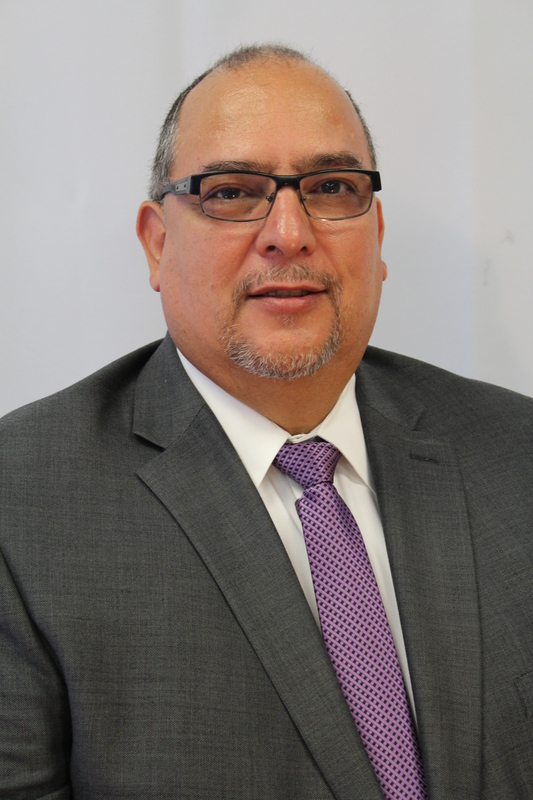 Gabe Becerra is the agency owner of a Goosehead Insurance franchise located in San Antonio, Texas. Gabe, and his team of licensed agents, help clients in San Antonio, and surrounding South Texas areas, find the best insurance coverage at the best price from the most reputable insurance companies. They do all the research to get them the best rates! Prior to launching his Goosehead Insurance business, Gabe was affiliated with Nationwide Insurance. He felt limited offering only one solution and wanted to offer more choices at better competitive rates for his customers. Gabe loves spending time with his family, which includes his wife, children, and grandchildren. They enjoy travelling together and fishing!